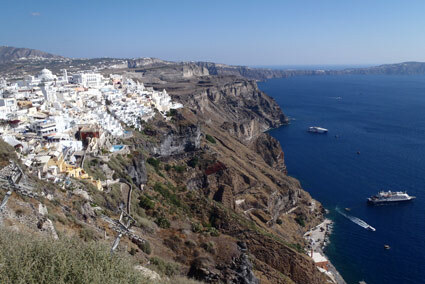 just a kilometre from Fira, in the centre of the island of Santorini. 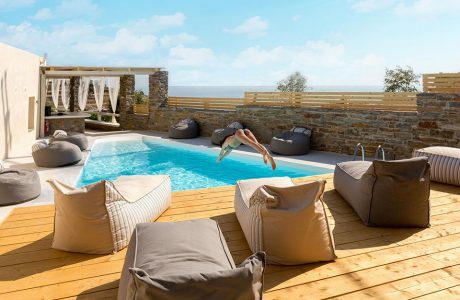 best from this unique & stunning Pelion village. 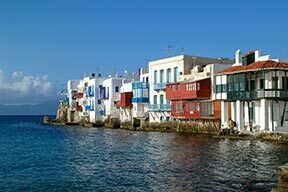 between the clear blue skyline and the magnificent coastline of Mykonos! 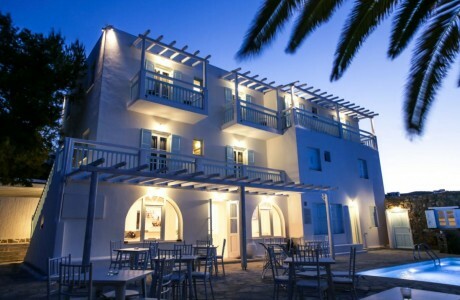 and to the Anamar Kea Boutique Hotel. 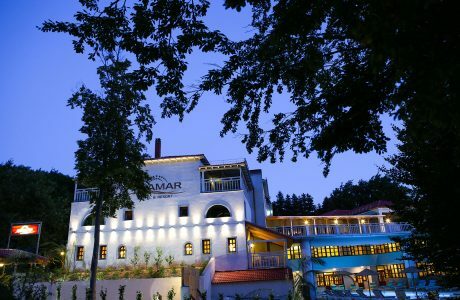 We would like to welcome you to our Group of Hotels ANAMAR. Come and discover a new level of sophisticated elegance and modern design, promising a truly authentic memorable experience in all of the ANAMAR luxurious hotels & resorts. Catering to every need and offering from elegantly designed luxury Classic guest rooms, to spacious Executive suites, to individual private luxury Villas for unforgettable private and family moments. 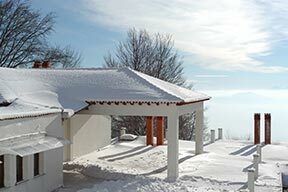 You will also be able to experience our rejuvenating SPA treatments in the most serene settings or conduct any social occasion with exceptional excellence whether for social events or corporate conferences. With a variety of destinations to choose from, each hotel and resort combines world class amenities with unlimited luxury, and a highly trained staff ready to cater to every personal need ensuring that your stay will be guaranteed to be unforgettable! 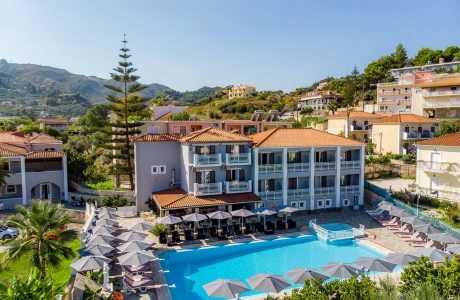 Located in the most beautiful parts of Greece, and capturing the essence of the surrounding natural wonders, our hotels and resorts offer the ideal getaway that will accommodate any event either corporate or leisure. Come live the myth with us! A never-ending real myth surrounding us, every part of it a reality, something special, challenging you to live it, taste it, relish it. 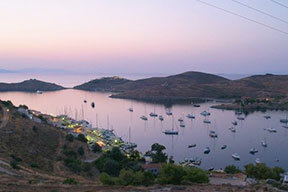 Kea, also known as Tzia (Jia), is an island with unique natural beauty, and intense traditional character that belongs to the Cycladic islands. Is the perfect combination of sea & mountains, sights & scenery and a place where magic & myth come to life.